The Strad Calendar 2019 brings together twelve of the finest instruments ever made by Antonio Stradivari. The collection includes ten violins, nearly all from the master luthier’s ‘Golden Period’, as well as the ‘Gibson’ viola – one of only eleven surviving Stradivari violas – and the ‘Bonamy Dobrée, Suggia’ cello. 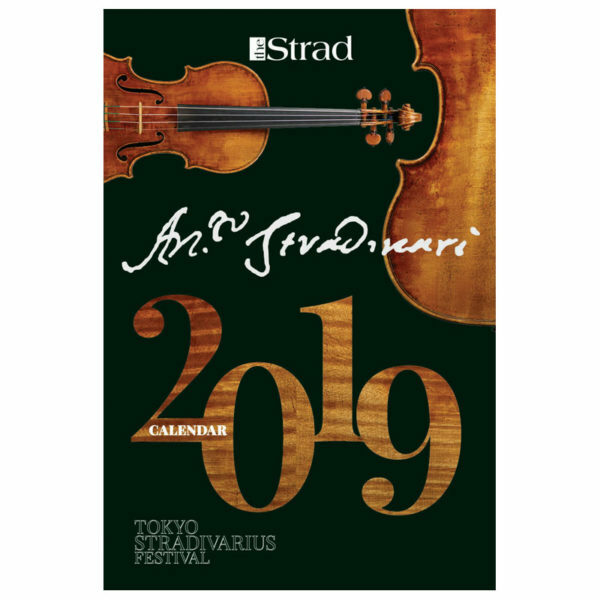 With high-resolution photographs all taken by Jan Röhrmann, this is the first time in a decade that the Calendar has been devoted exclusively to Stradivari instruments. 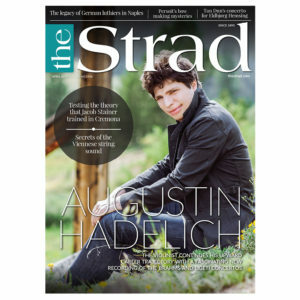 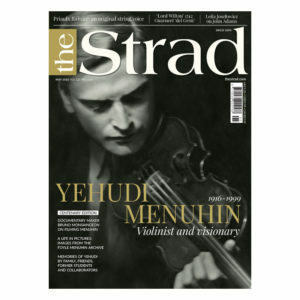 This collection of articles from The Strad’s long-running In Focus series brings together more than 80 fascinating stringed instruments, with commentaries by some of today’s top instrument experts. Makers include Antonio Stradivari, Guarneri ‘del Gesù’ and G.B. 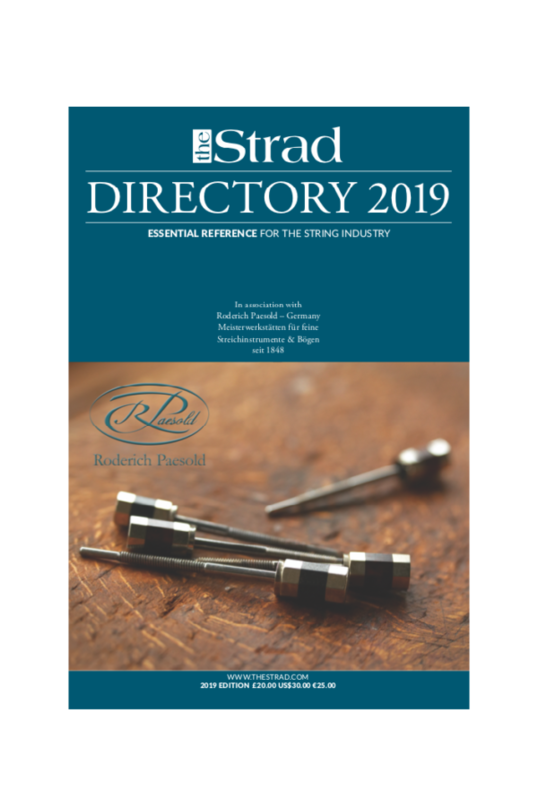 Guadagnini, and it’s an essential resource for anyone seeking to extend their lutherie knowledge into areas and makers whose work is more rare, and a significant addition to the lutherie literature. 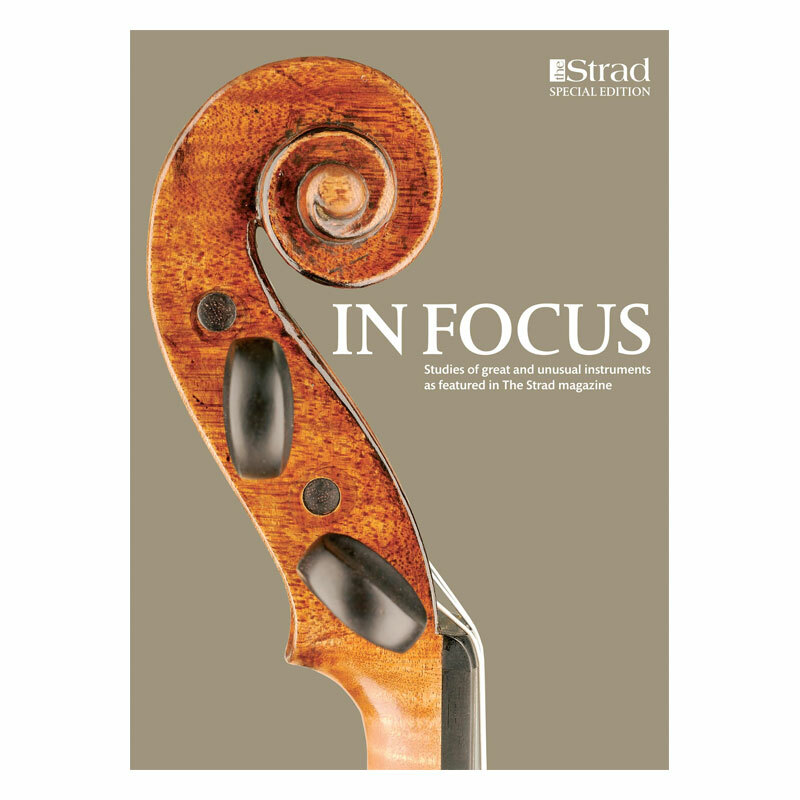 There are high-quality photographs for every featured instrument – front, back and scroll. 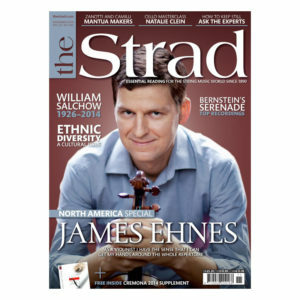 The latest collection of articles from The Strad’s popular Trade Secrets section brings together methods for everything from reinforcing a cello neck to making lake pigments for varnish. 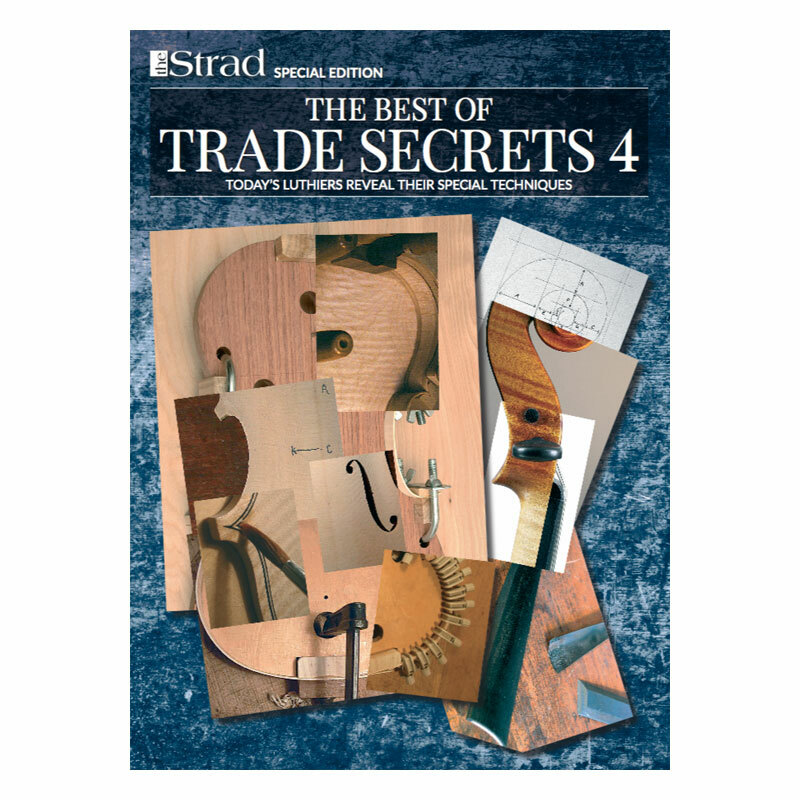 With contributions from Joseph Curtin, Christian Bayon, Guy Rabut, Raymond Schryer and Jan Špidlen among many others, this 120-page volume is an essential addition to any luthier’s workbench. 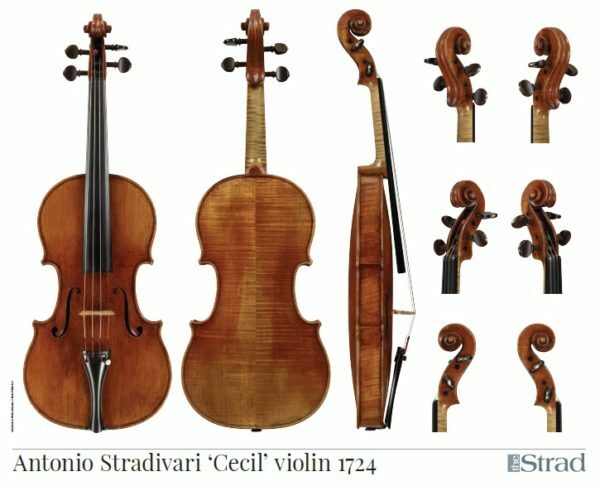 Despite coming from Stradivari’s late period (he was 80 at the time), the hand of the master, rather than that of his sons, is clearly identifiable all over the instrument. 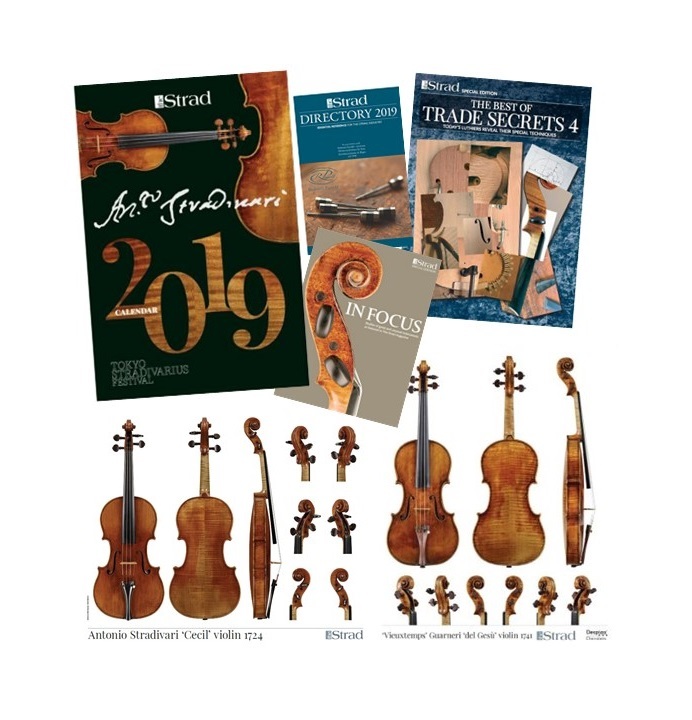 The poster includes full measurements, outlines of the back, scroll, f-holes, and front and back archings, as well as thickness maps and the rib heights. 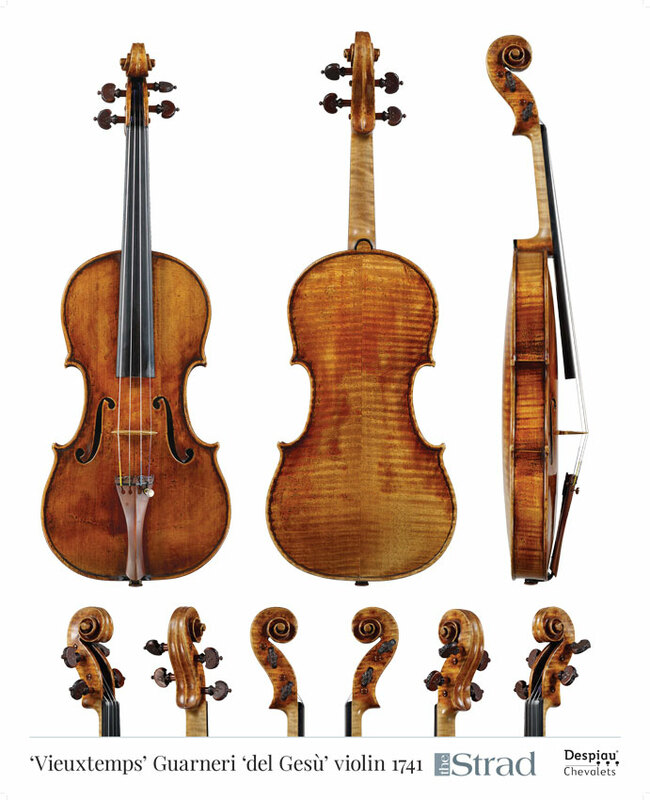 Currently the most expensive violin in the world, the 1741 ‘Vieuxtemps’ Guarneri ‘del Gesù’ was sold in 2012 for a sum in excess of $16 million. 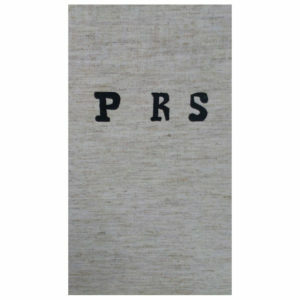 As well as full measurements, the back of this poster contains detailed CT scans, thickness maps and actual-size cross-sections of the archings. 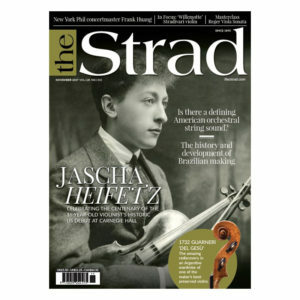 The violin still remains in a remarkable state of preservation, especially considering it has been in use for most of its life.